Mandjou is a griot who carries with him the musical culture of Guinea. The things I love most about Mandjou's teaching are that he is very encouraging, positive and patient. 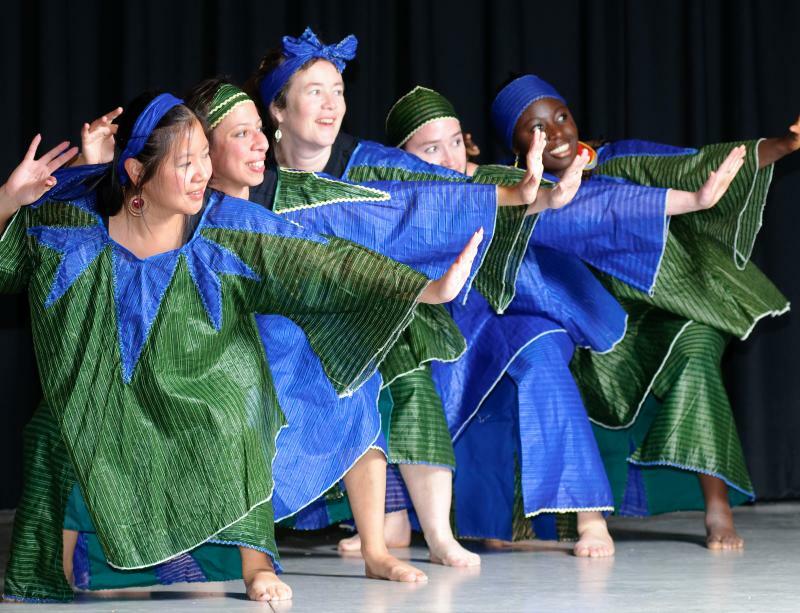 "Woontanara West African Dance and Drum"
Mandjou Mara's visit to Cherokee Middle School was a cultural and musical high point of the entire school year. His first-rate workshop was engaging and thoroughly hands-on for our seventh grade class. Students were on-task and eager. 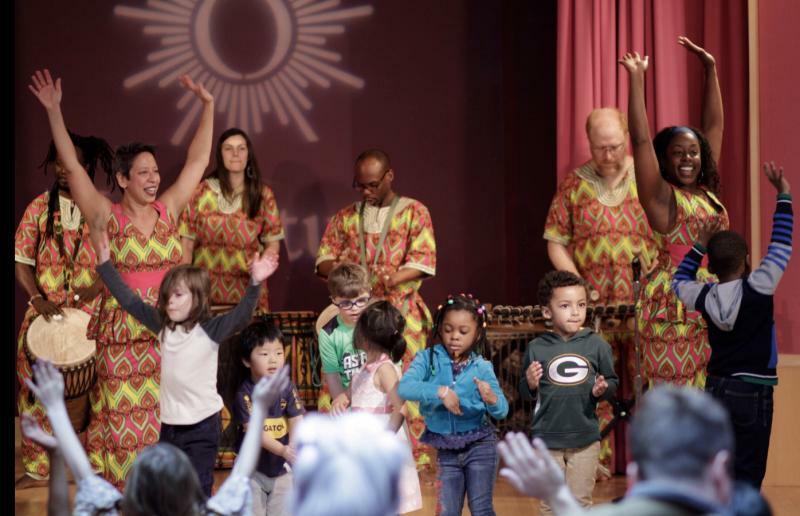 They not only learned about West African music and culture form a master musician, but each student had an extended opportunity to play the drums in an authentic musical setting. It was a worthwhile and memorable experience for our students and teachers alike. The poly-rhythmic beats from the big drums, and the metrical clanging of the bell kept the pulsating tempo acutely alive. 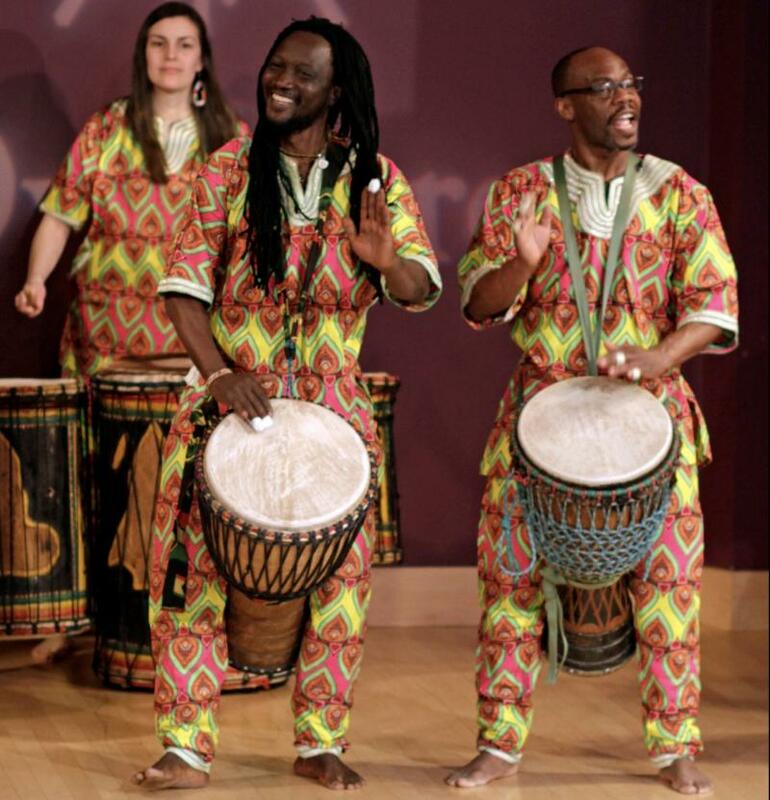 All that was woven together with the intense lead cadences of Mandjou’s master drumming on the lead djembe. The excellently choreographed dancers energized and interacted extremely well with the crowd that joined in with spontaneous dancing. 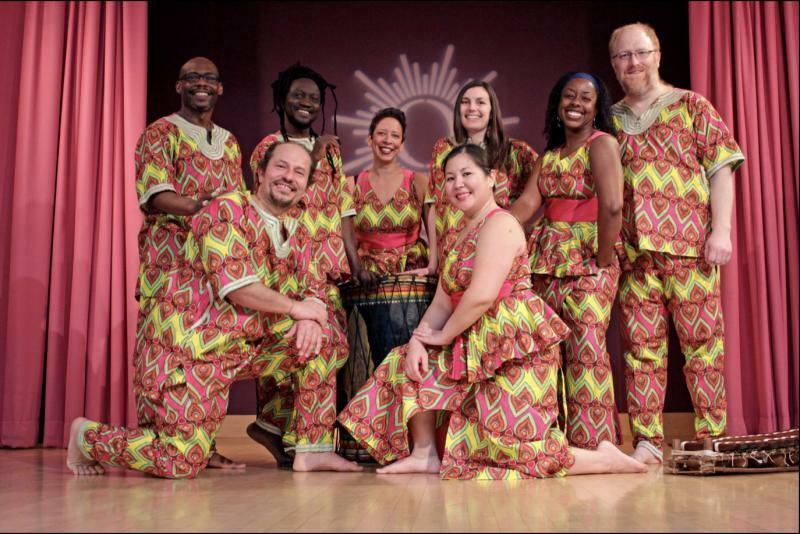 Thank you Limanya Drum and Dance Ensemble for performing at the African Association picnic. 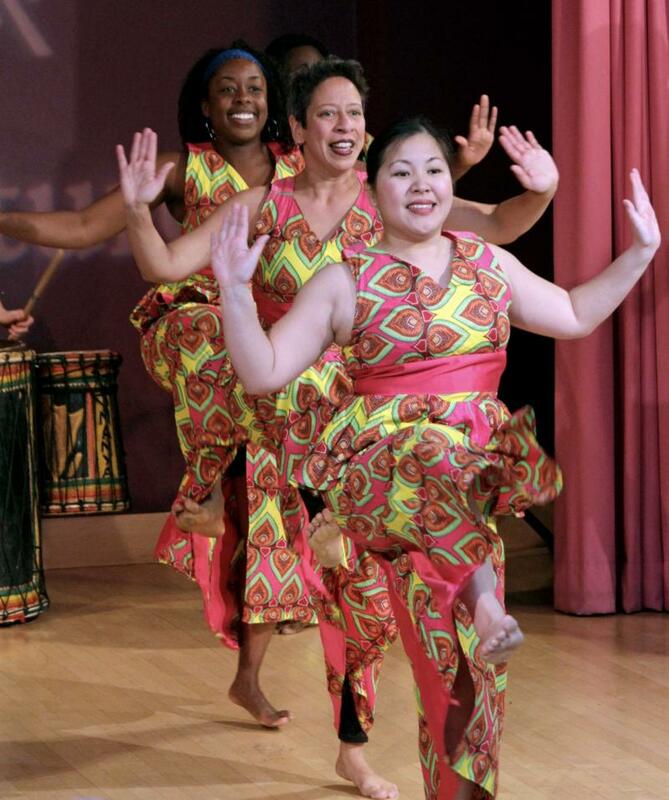 Limanya Drum and Dance Ensemble recently performed at our library for the Summer Library Program. I was very happy with the quality of their performances. The audience was entertained and engaged throughout the show and had many positive comments afterward. We look forward to having them return in the future! Copyright Mandjou Mara 2019. All rights reserved.